Capybaras are not endangered, but their fragile habitat is disappearing at an extraordinary rate. Even in South America, few are kept as pets, but Rocco was, and here is his story. 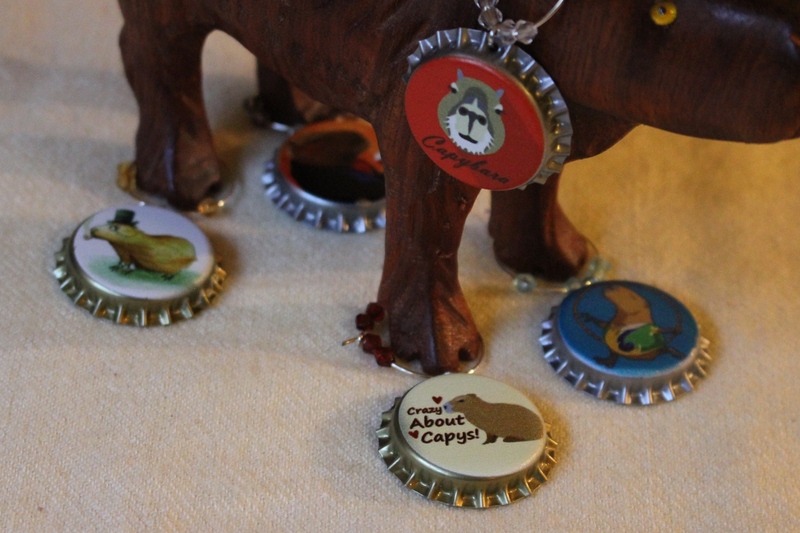 In Memoriam: Rocco, un Carpincho Mascota | Capybara Madness.